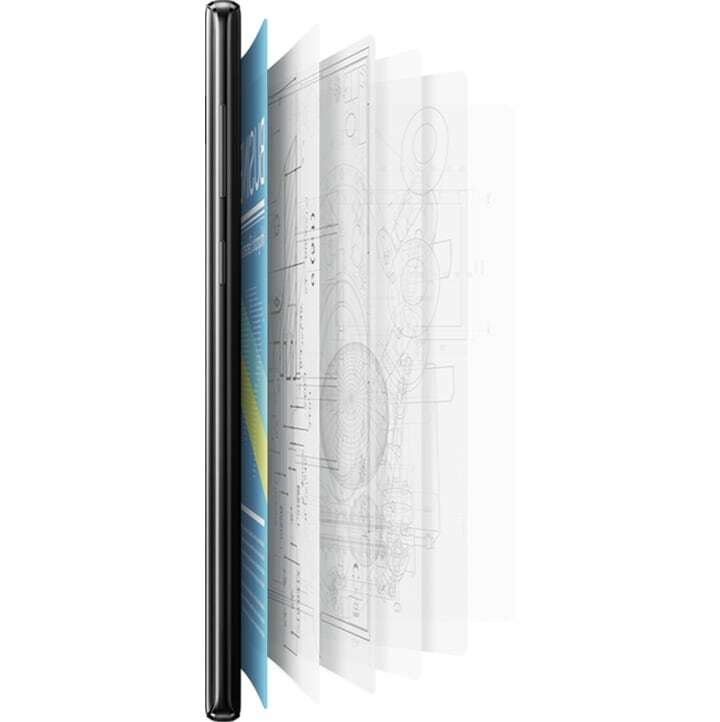 In the always-on, mobile world, you need a phone that keeps up with the way you work — right out of the box. With customisable security and control that transforms how you participate in the Next Mobile Economy. It's the phone made so you can do what can't be done. Feel empowered with intelligent features and powerful fundamentals on the Galaxy Note9. It's the phone that keeps up with the pace of your business. Make any place a workspace with a single cable*. 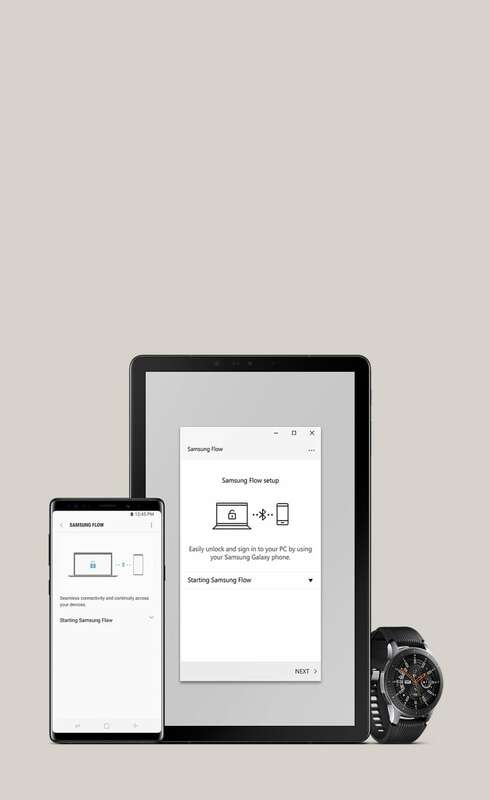 When connected to a monitor, the Galaxy Note9 provides a PC-like experience so you can do more on an even bigger screen. 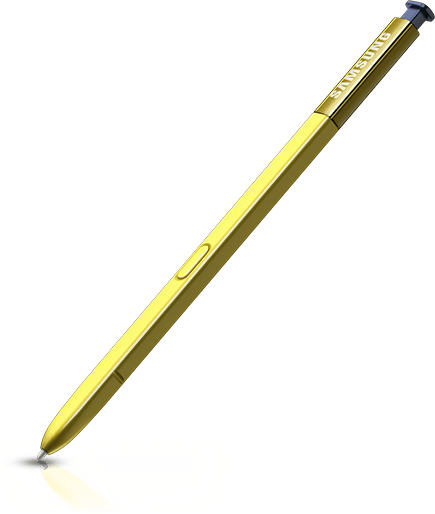 Use your Galaxy Note9 as a touchpad and write or draw using the S Pen – so you don't need a keyboard and mouse. 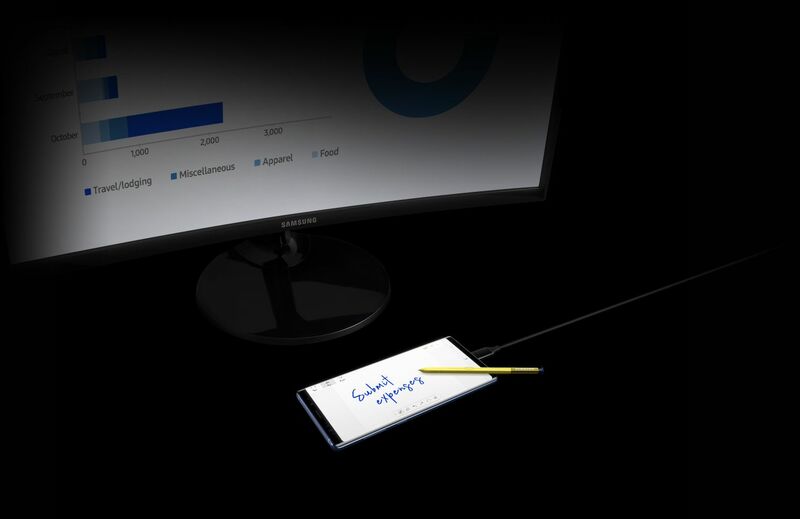 Plus, multitask by using Samsung DeX on the monitor as well as using apps on the phone screen – so you can do more, like reviewing a presentation and taking notes simultaneously. *HDMI cable, monitor and accessories sold separately. 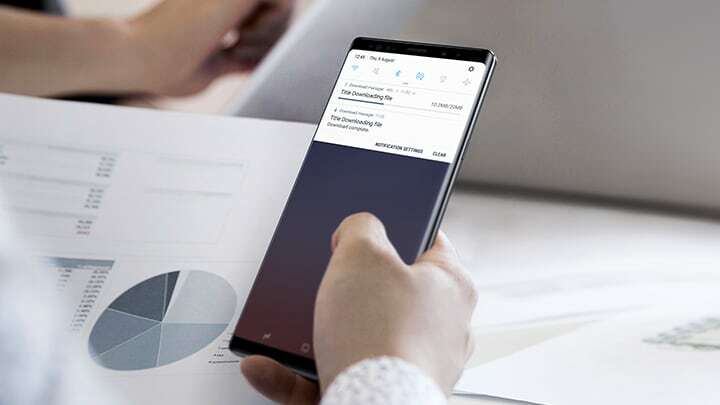 Make the most of your powerful Galaxy Note9 with its equally powerful S Pen. Newly enhanced with Bluetooth capabilities, S Pen functions as a remote control up to 10m too. You can flick between presentation slides, control your camera and quickly launch your most used apps – without touching it. For even more control, you can customise functions too. Give big ideas the space they need to help grow your business with the huge 512GB built-in memory. Download, capture and create more. And if you need extra space, you can expand it with a microSD card* up to 512GB. Business doesn't wait, so neither should you. 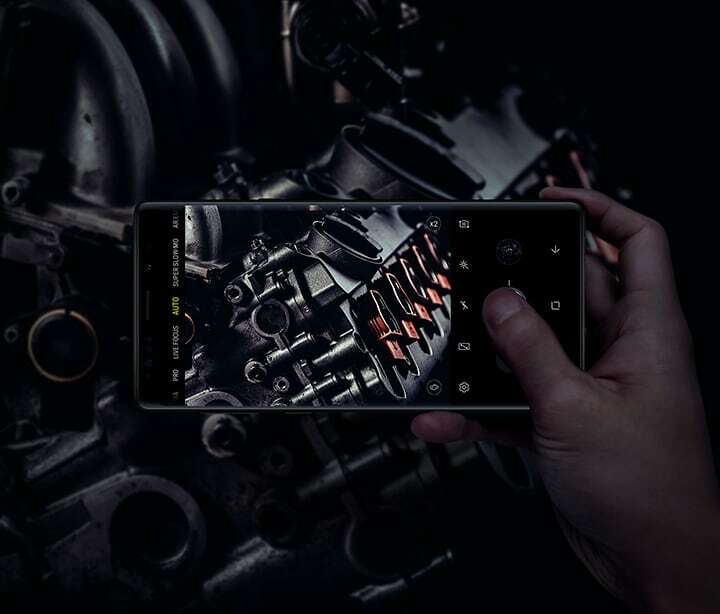 The high-performing Galaxy Note9 has a 10nm AP and 6GB RAM* providing incredible power and speed so you can work more seamlessly. The cutting-edge processor is built to thrive off fast internet connections. So you can download huge presentations, upload high-resolution videos and even browse the web more seamlessly than ever before. 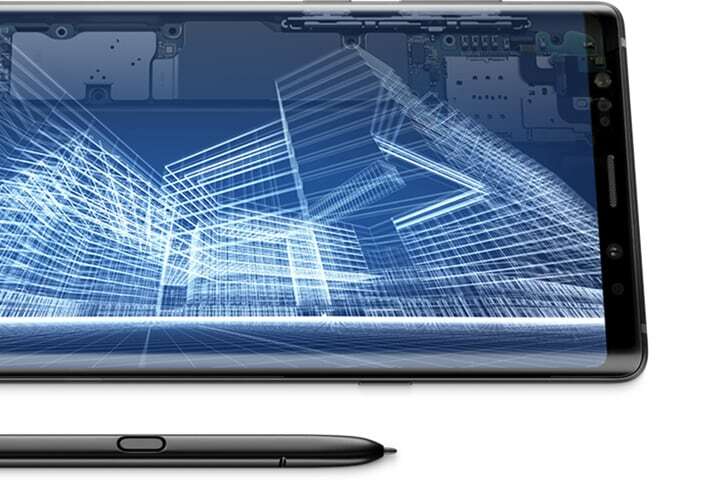 Galaxy Note9 and S Pen feature a water and dust resistant IP68 rating*, so you can go wherever work takes you. 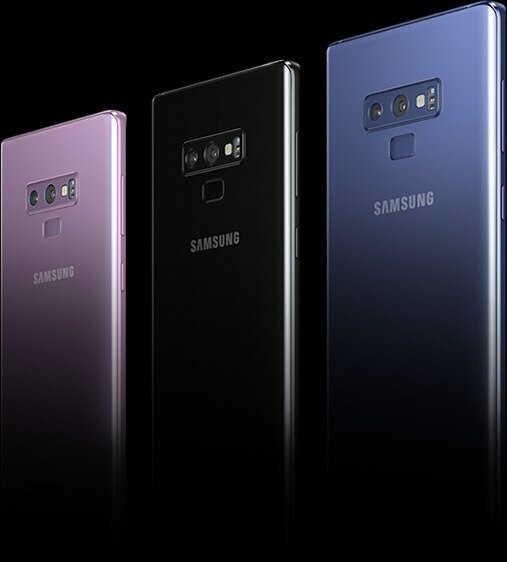 Inside, outside, dusty or wet, Galaxy Note9 is built to withstand whatever life throws at it. *IP68 water resistant up to 1.5 metres for up to 30 minutes. Rinse in fresh water afterwards. 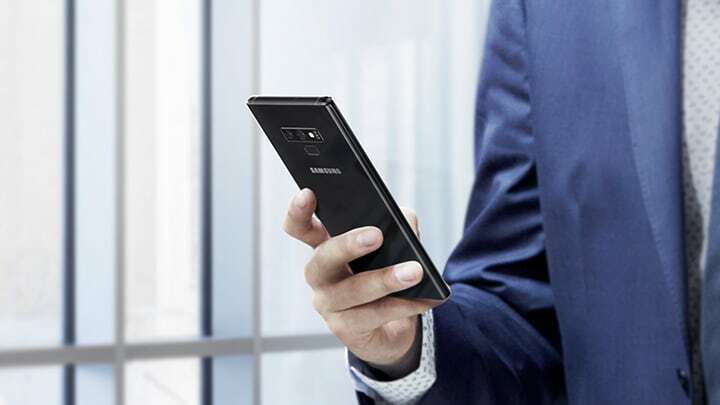 Stay connected even after the day's done – Galaxy Note9's features are for both work and play. Multitask without constraints on the 6.4" Infinity Display. With visual distractions hidden away, the large, immersive screen offers an uninterrupted view, whether you're working or playing, in the office or at home. 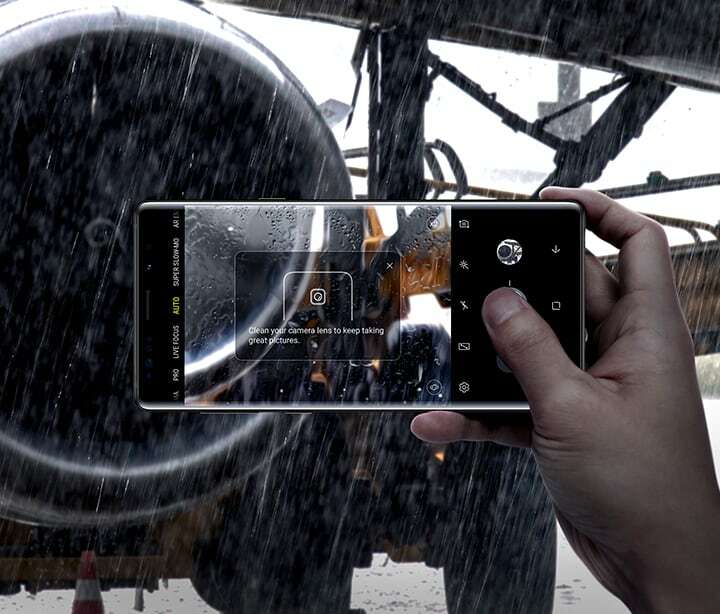 The intelligent dual lens camera lets you capture stunning, detailed pictures day and night. 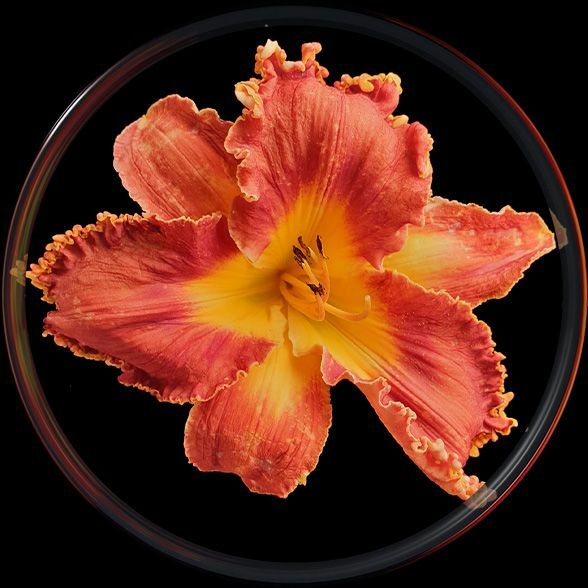 Dual aperture automatically adjusts to the light, like the human eye. And Scene Optimiser detects what you see to optimise colour settings, while Flaw Detection checks for blinks, blur, smudges and backlighting. Altogether, Galaxy Note9 makes it nearly impossible to take a bad shot. *Accuracy of Scene Optimiser may differ depending on shooting conditions including multiple subjects, being out of focus, or moving subjects. 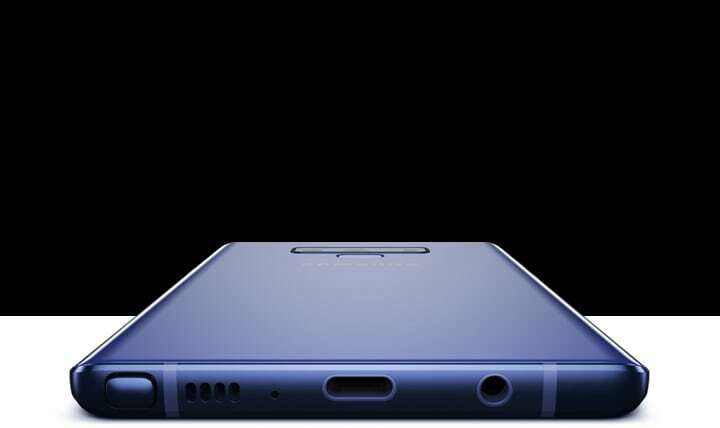 The Galaxy Note9 battery is our most powerful yet. With 4000mAh, it keeps up with you. So when duty calls, battery life is the last thing on your mind. 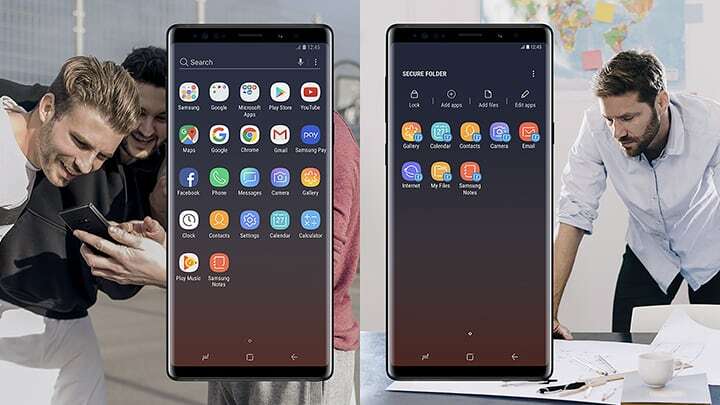 Galaxy Note9 comes with the defence-grade security of Samsung Knox, safeguarding your data the moment you turn on your device. Biometric authentication adds another layer of protection. 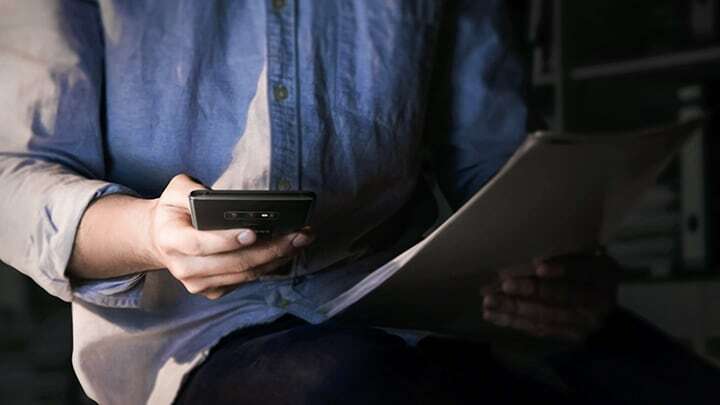 Meaning your mobile workforce stays secure, even out of office. 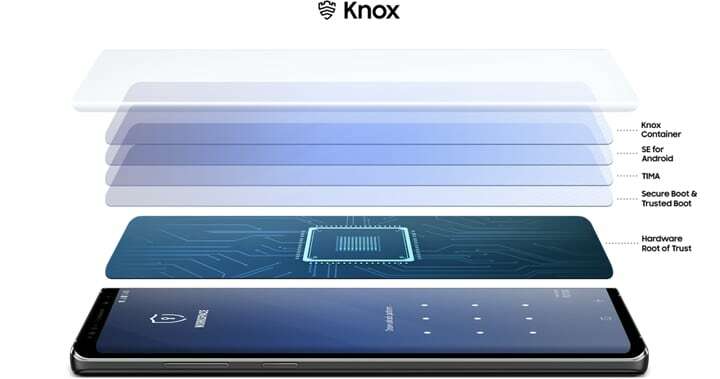 Protect your business data with a high-power security platform: Samsung Knox. It's fused into both hardware and software, providing multiple layers of defence, straight out of the box. And real-time monitoring helps to ensure protection and prevent breaches in the office or on a business trip. Managing and keeping track of an office full of devices is more convenient with the cloud-based EMM, Knox Manage. A low-cost licence fee and simple deployment process allows you to remotely control and secure devices via MDM strategies. Knox Manage also suits corporate-liable and BYOD policies, letting you ensure security for all types of deployment models. 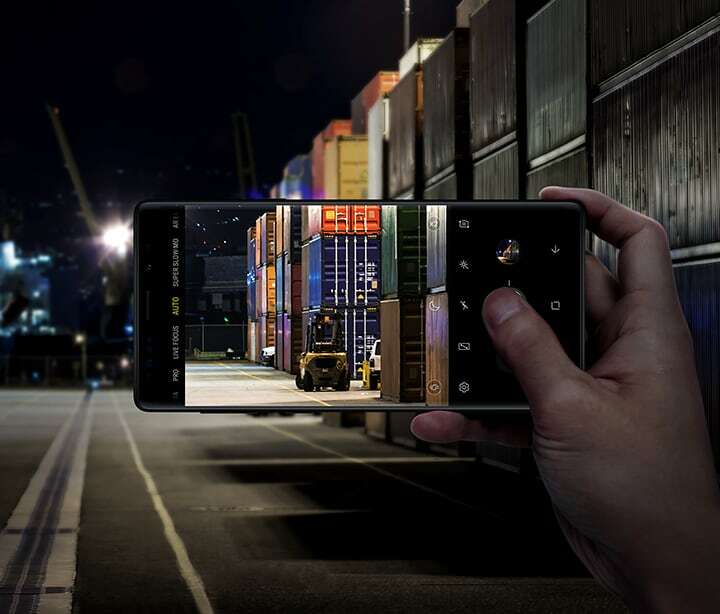 Link up to a world of innovation with your Galaxy Note9 and the Samsung Ecosystem. 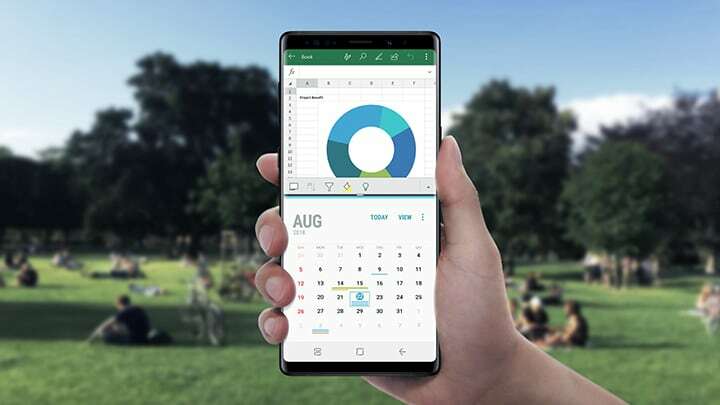 Connecting to a range of devices like wearables, tablets and more, Galaxy Note9 unlocks powerful technology that transforms not just how you work, but also how you live. 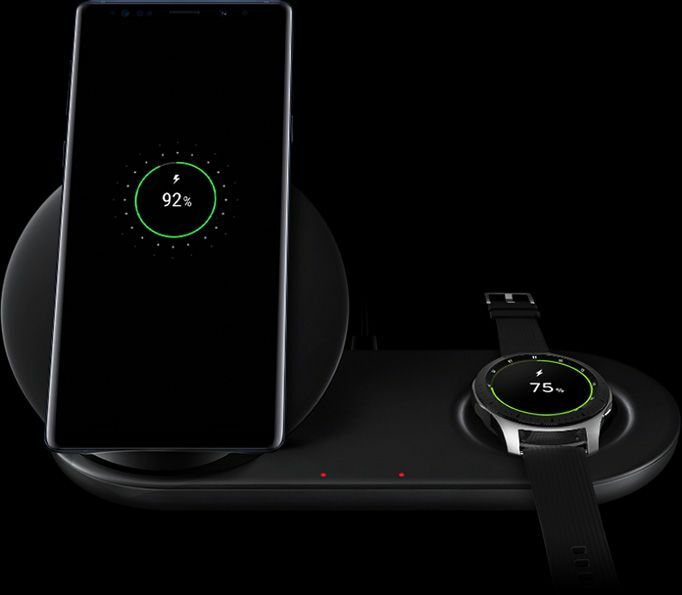 Go further, faster with the Samsung Ecosystem. 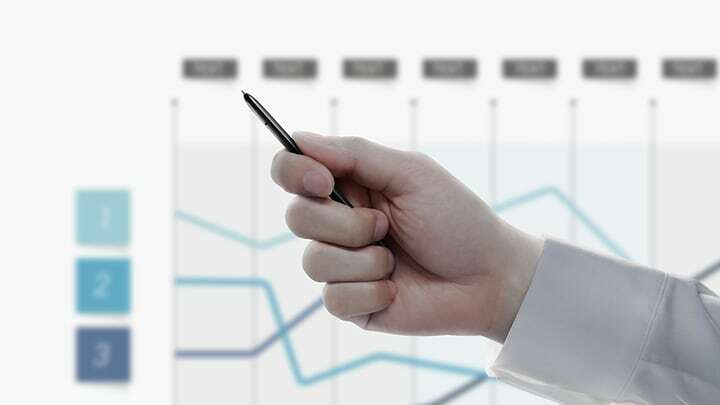 Discover the Next Mobile Economy. Get a PC-like experience with a single cable. 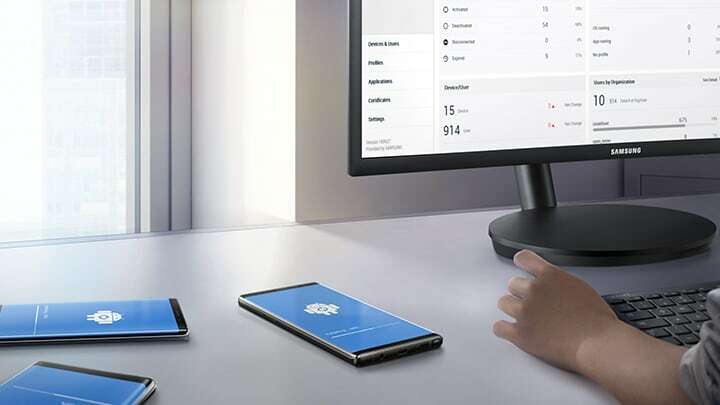 Learn how to start Samsung DeX on the new super powerful Galaxy Note9.